i didnt get anything that i recharge earlier. please help me. Hella rainestarr, I will make a report for you. 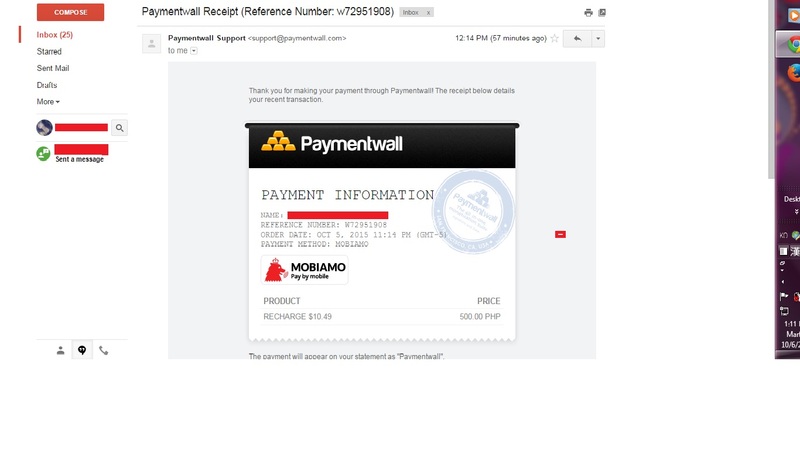 Please be aware that this payment might\'ve failed and in that case the money should return into your acc. will return in my account ? what does it mean? in my mobile or in my account in loa? i recharge for monthly card . but it didnt activate . Hello, in my report answer says that you have recharged successful. Did you get the diamonds in the end? yes i do. thanks for the help. 2019-4-22 00:50 GMT+8 , Processed in 0.123962 second(s), 44 queries .